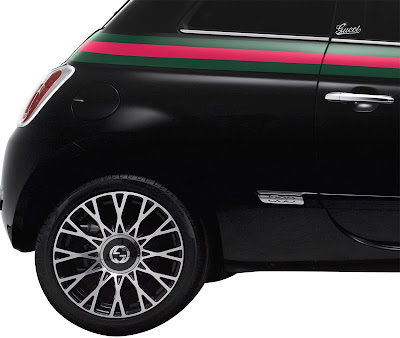 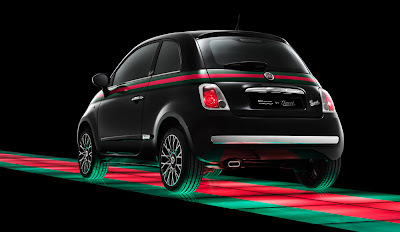 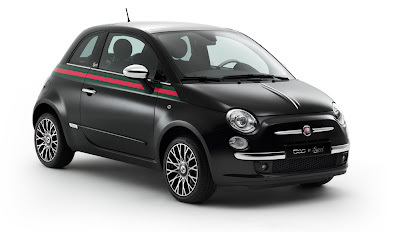 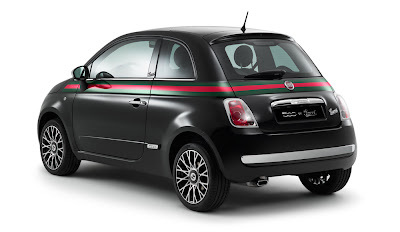 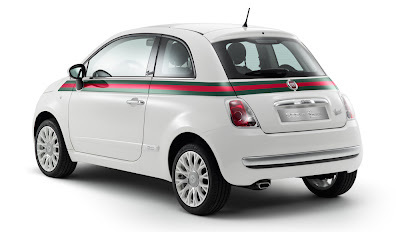 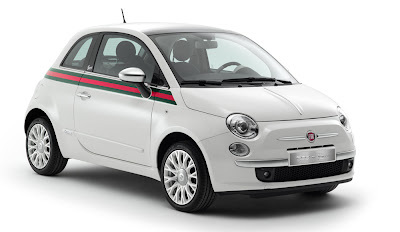 If It's Hip, It's Here (Archives): A Good Look At The Special Edition Gucci Fiat 500 & Matching Gucci Accessories. A Good Look At The Special Edition Gucci Fiat 500 & Matching Gucci Accessories. 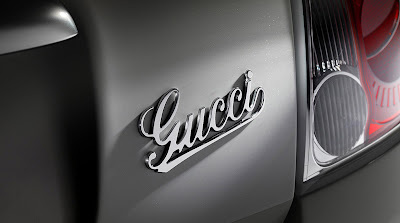 Gucci, Gucci Go. 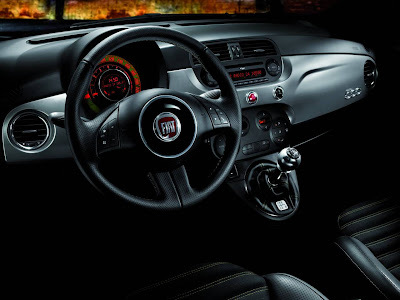 Frida Giannini, the Creative Director of Italian luxury brand Gucci designed a special edition Fiat presented recently at Milan Fashion Week and at the Geneva International Auto Show. 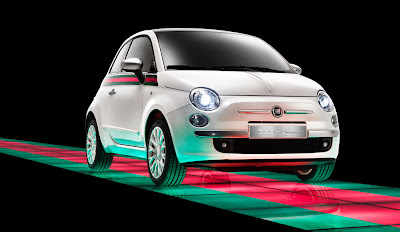 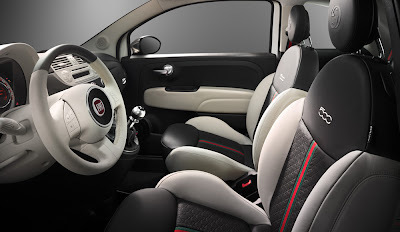 The Fiat 500 by Gucci is available for pre-order in Italy now and will be available in the U.S. at the end of the year. 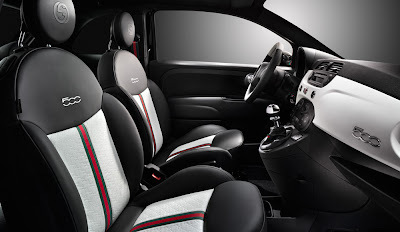 The seatbelts are in the classic Gucci red and green stripe, and the logo accents the seats, the gearshift, the carpets and the key cover. 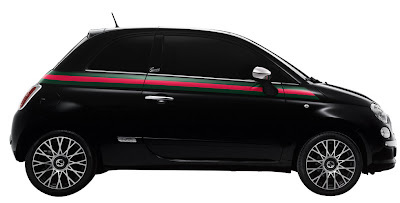 In the year that sees the celebration of both the 150th anniversary of the unification of Italy and Gucci's 90th anniversary, Gucci and Fiat are proud to unveil the 500 by Gucci, a special edition of the iconic Fiat 500 customized by Gucci Creative Director Frida Giannini in partnership with Fiat's Centro Stile. 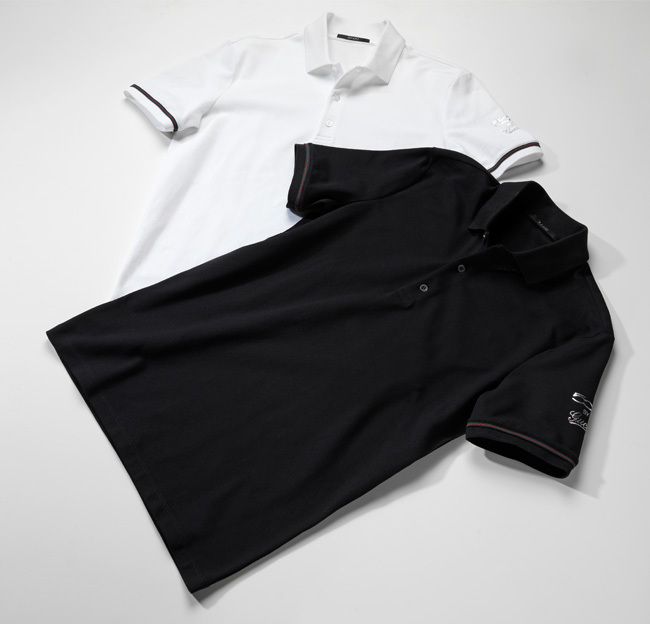 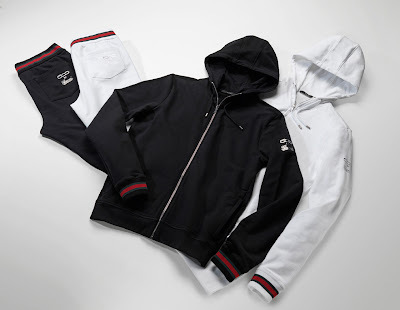 This unique collaboration between two of Italy's most respected brands represents the perfect - combination of craftsmanship and style. 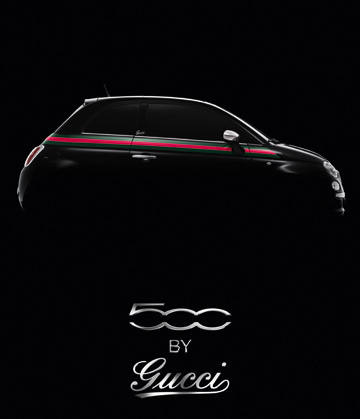 Launched on the opening day of Milan Fashion Week, the 500 by Gucci will also be on presented at the Geneva International Auto Show from March 3rd to 13th, in a dedicated Gucci pop-up store within the Fiat stand. 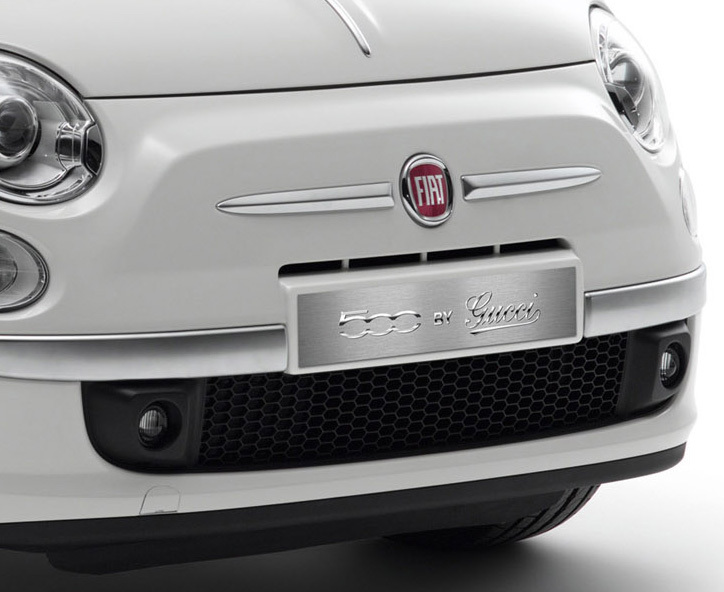 Frida Giannini said, "In the 50s the Fiat 500 created a style revolution when it first hit the road. It quickly become the must-have car of its time. 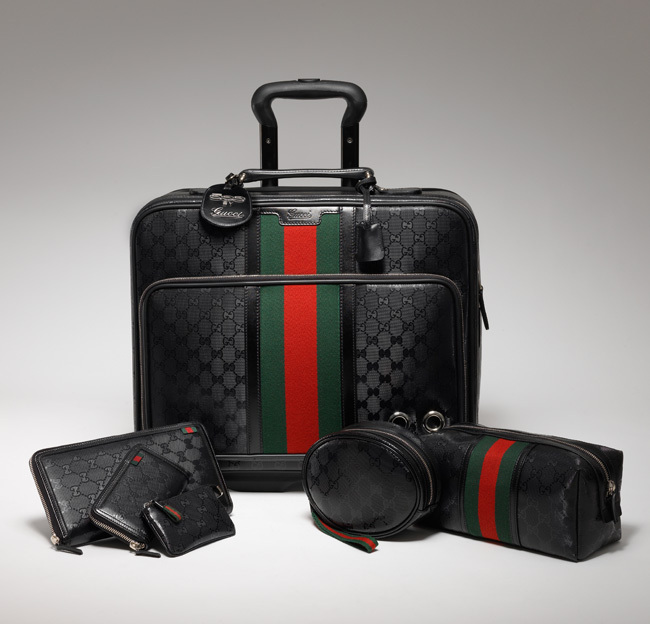 Travelling in style has also been at the heart of Gucci ever since Guccio Gucci founded his company as a producer of leather trunks, suitcases and handbags in 1921. 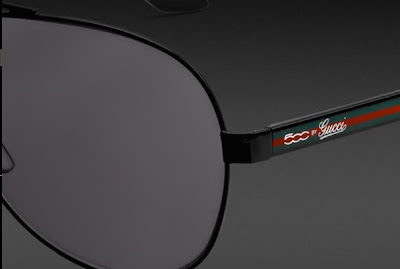 So, when Lapo Elkann suggested the idea of this collaboration it struck me as a perfect opportunity to create a new modern travel statement in this Gucci's 90th anniversary year". The black and white colours of the 500 by Gucci, in unique eye-catching glossy pearl glass paint, set the stage for a neo-classic black and white film. 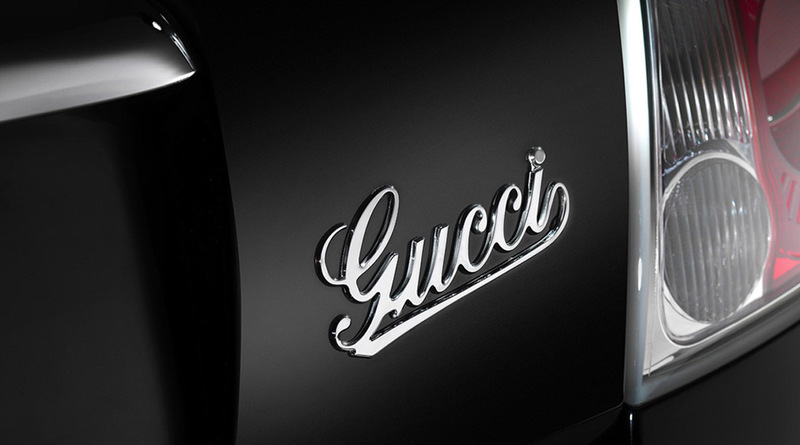 These two distinct colors complement one another: black, with detailing in shiny chrome paired with interiors that contrast sharp black and white, for a contemporary and racy attitude. 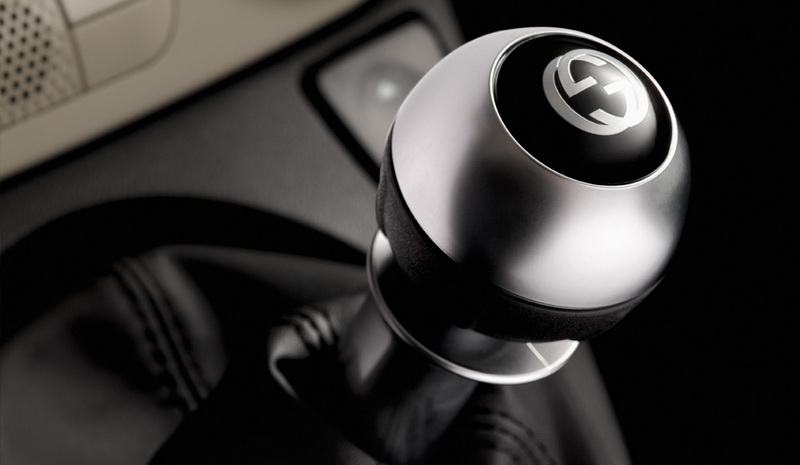 White, with satin chrome detailing and ivory and black interiors for a softer, sophisticated look. The exterior is further personalized by rims for 195/45 R16 wheels, including the unmistakable retro design of the rays, harmonizing with the surrounding exterior colors and representing a novelty for this category of car. 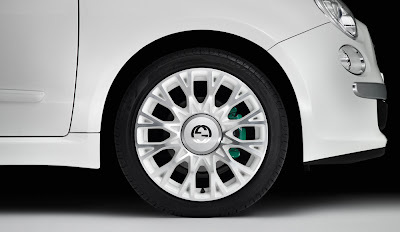 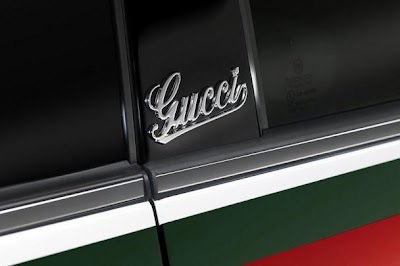 The hubcaps feature the interlocking GG in the same color of the body of the car and the cursive Gucci signature appears on the hatchback as well on the doorpost. The version equipped with 1.4 of 100 horsepower comes with rear break callipers in Gucci green. 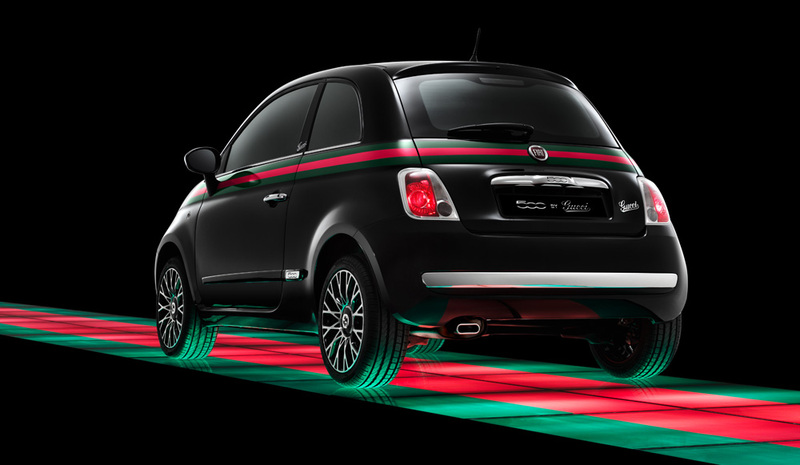 The car's silhouette is outlined by Gucci's signature green-red-green stripe, which runs along the entire perimeter and links the exterior to the interior. The stripe also appears inside on the seats, on the gear shift, the key-cover, the carpets, and in an innovative finish on the seatbelts. 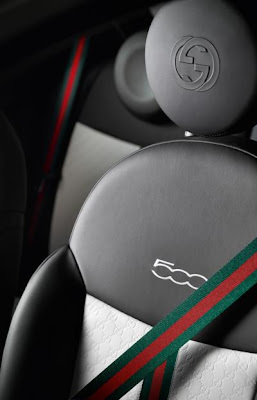 The interior space of the 500 by Gucci is stylish yet functional down to every last detail: chic embroidery, exclusive materials, glossy and satin chromes, the velvety varnish on the "radioboard," the two-toned seats in Frau leather with the Guccissima print. 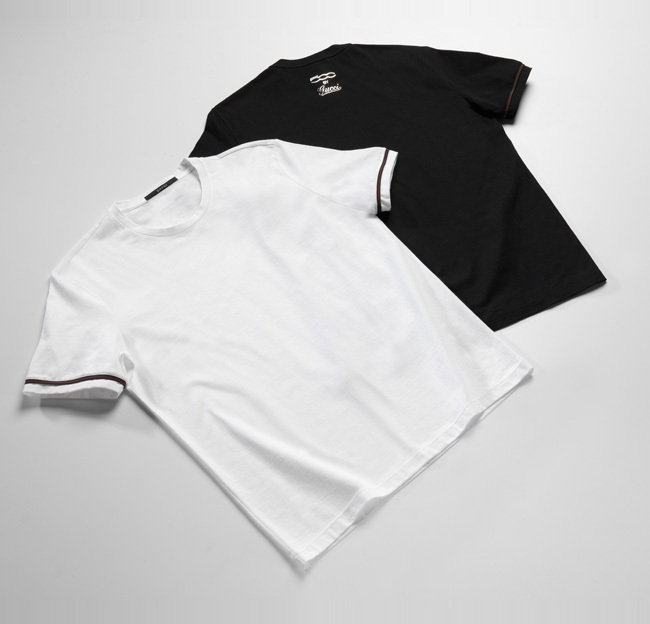 The communications activity behind the worldwide launch of the 500 by Gucci is being developed with the support of Lapo Elkann and his agency, Independent Ideas, and will include a fully integrated above and below-the-line campaign. Commenting on the collaboration, Lapo Elkann said: «I am honored that I was able to connect Fiat and Gucci, especially in such an important anniversary year for Italy. 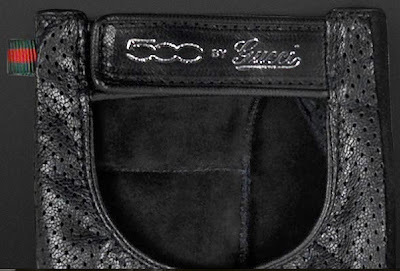 Being Italian, it makes me proud to have contributed to this 500 by Gucci, which brings together the spirit of two brands that so perfectly symbolize our country's savoir faire in the world. It has indeed been very gratifying to work again on the car I love most with Fiat's Centro Stile and with Frida Giannini». 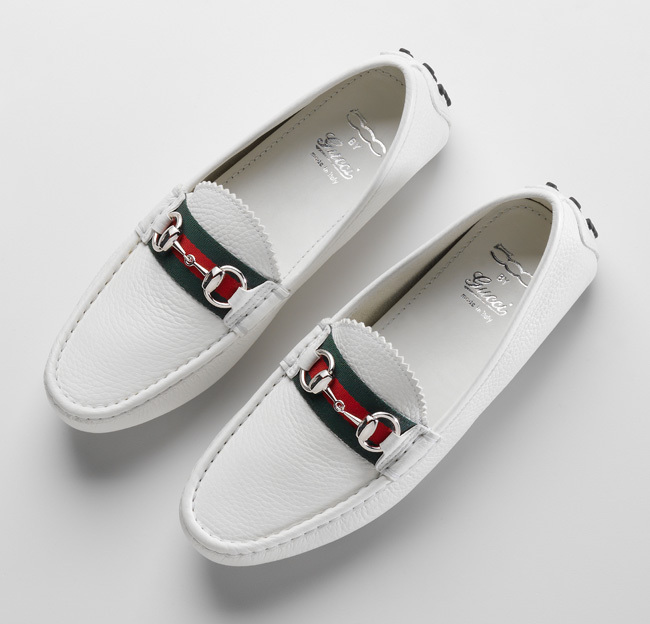 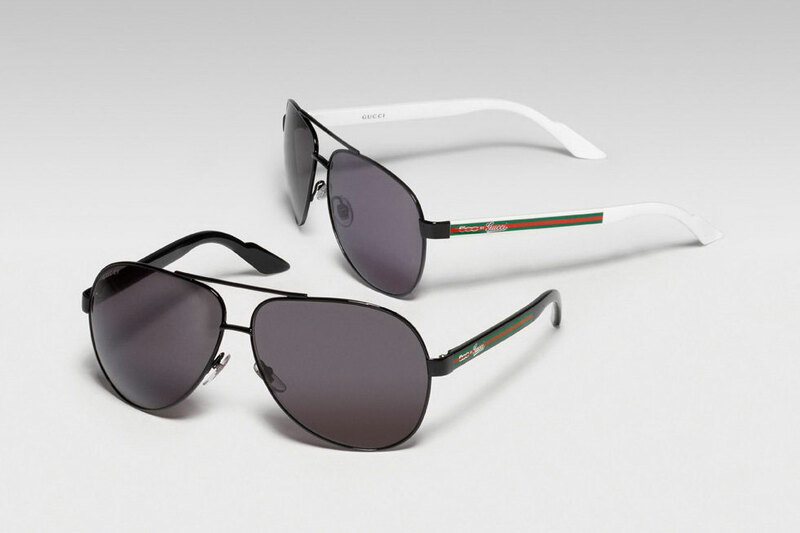 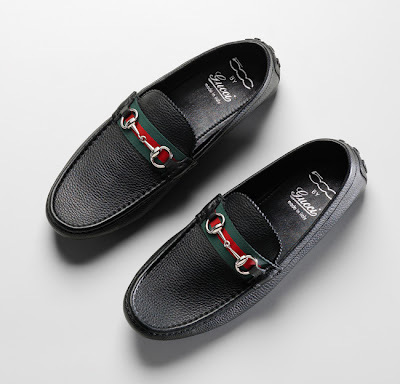 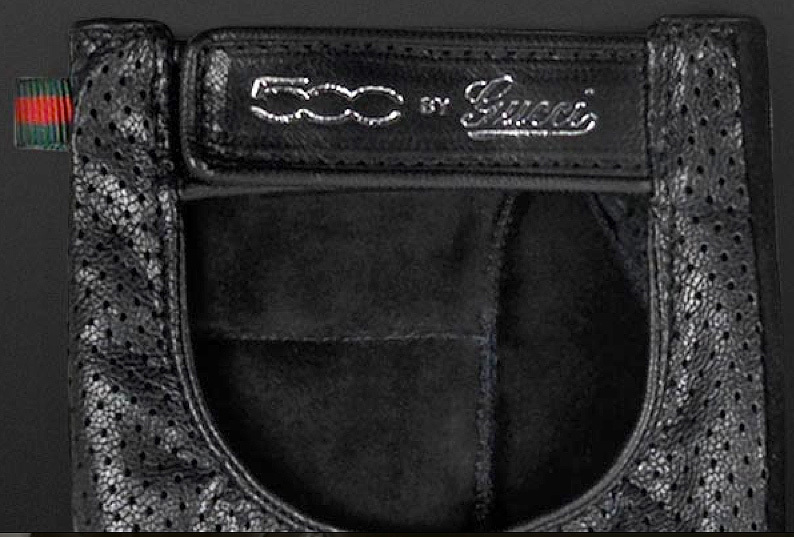 The 500 by Gucci will initially be available from April 1st to June 30th exclusively by pre-order online at www.500bygucci.com, with a list price in Italy that starts from 17,000 euro all inclusive. The car will also be displayed in exclusive locations in metropolitan cities such as Paris, London and Tokyo, followed by the European commercial launch in July. 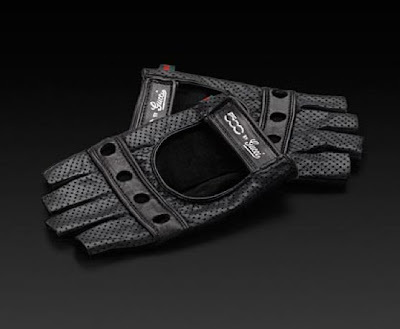 It will then become available in the rest of the world at the end of the year. 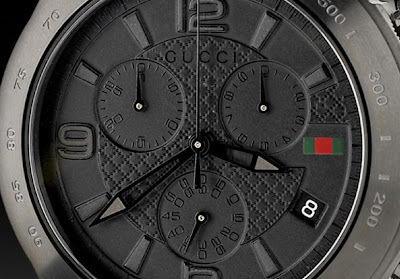 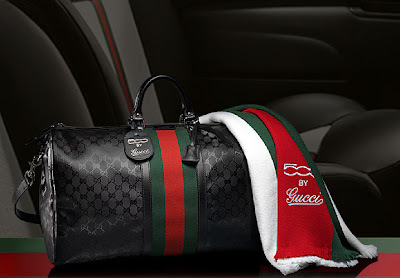 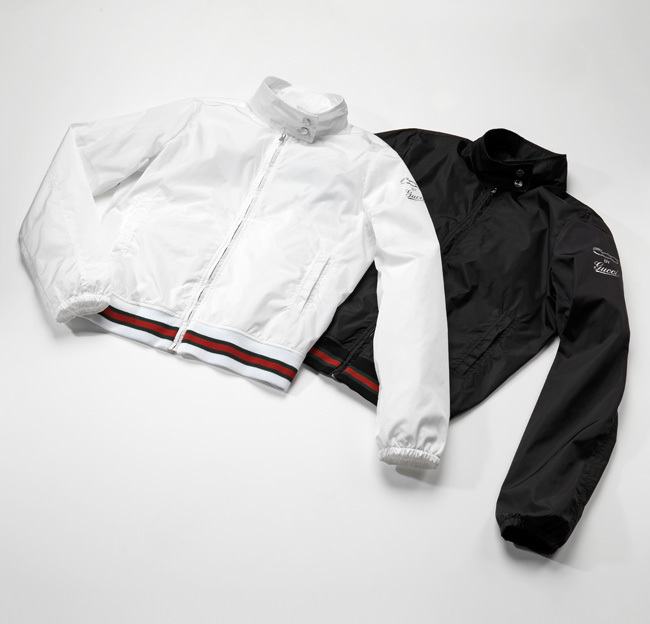 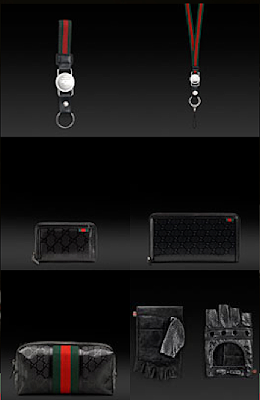 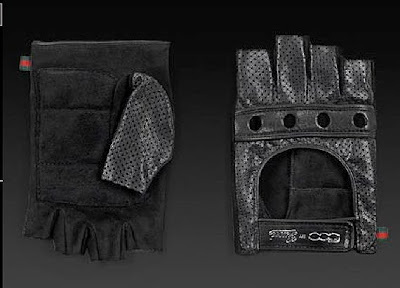 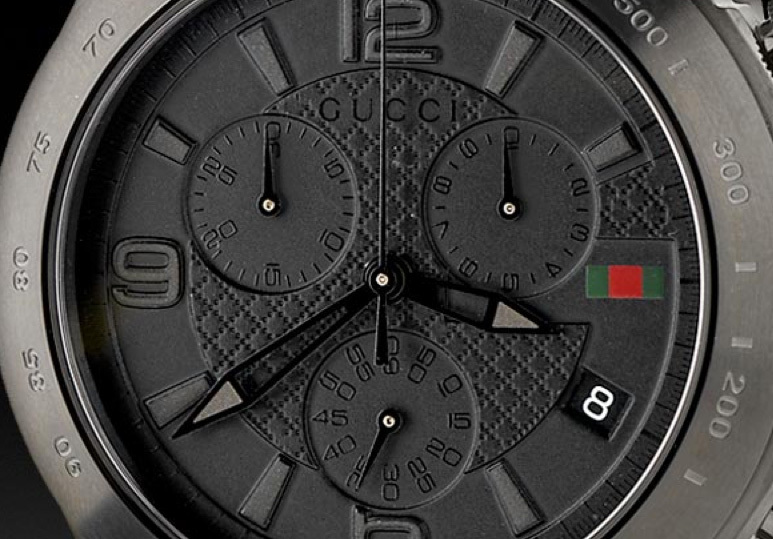 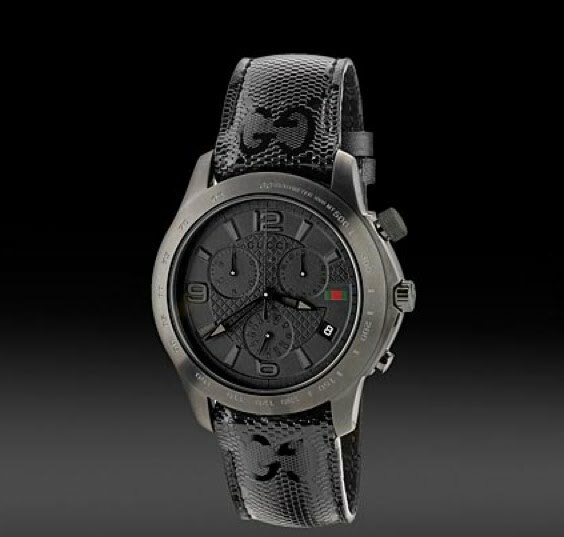 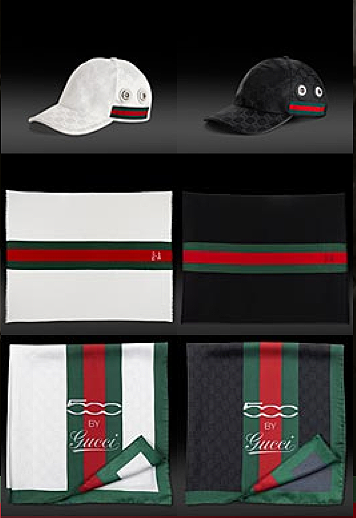 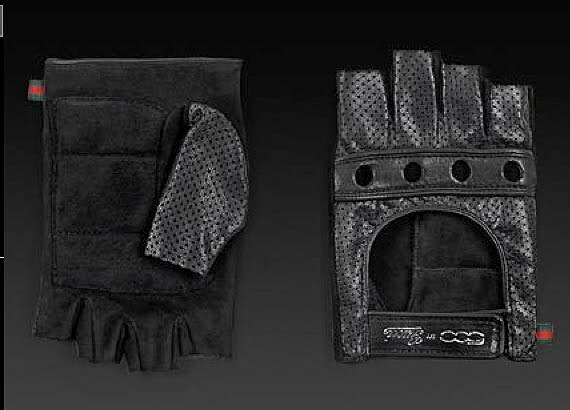 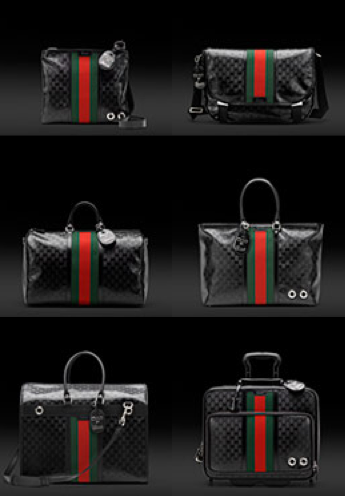 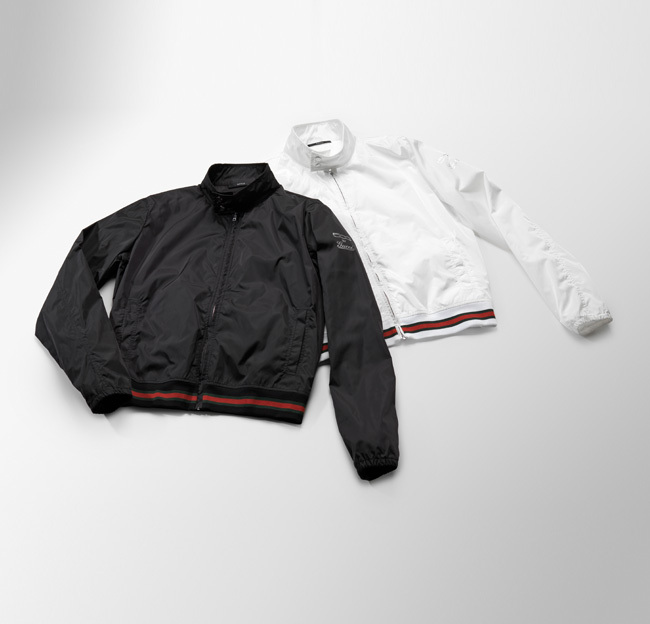 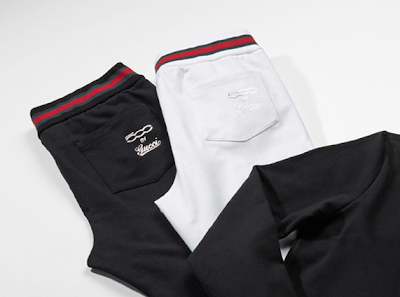 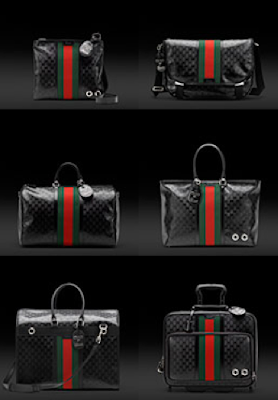 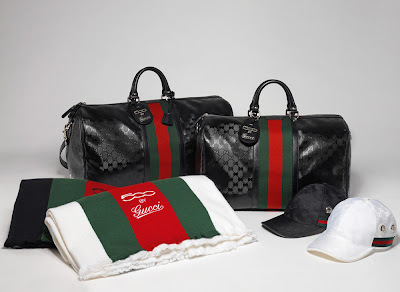 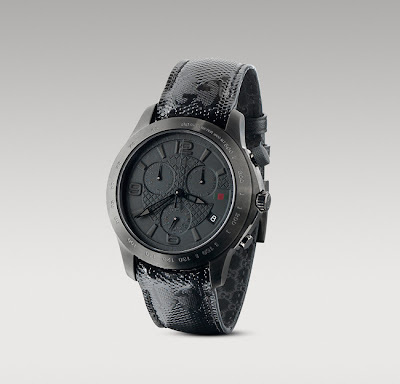 Completing the customization is the exclusive 500 by Gucci collection, including travel accessories, small leather goods, drivers, tracksuits, bombers, driver gloves, sunglasses and a watch, which will be available in select Gucci stores and online at www.gucci.com from April 2011.